Legendary death metal band OBITUARY return with their self-titled, 10th studio album, further cementing their legacy as one of the most important metal bands of all time! 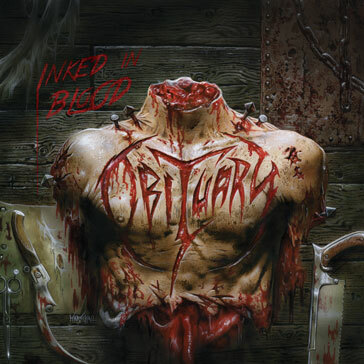 Picking up where 2014's critically acclaimed Inked In Blood left off, OBITUARY show no signs of slowing down as they continue to reign as Kings of their genre. 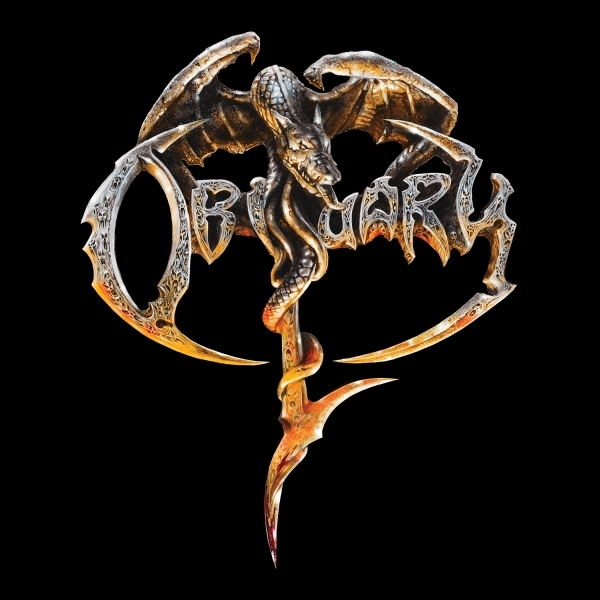 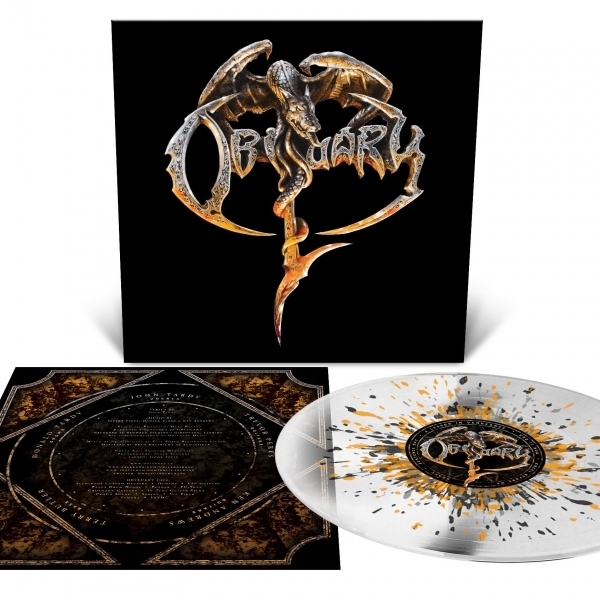 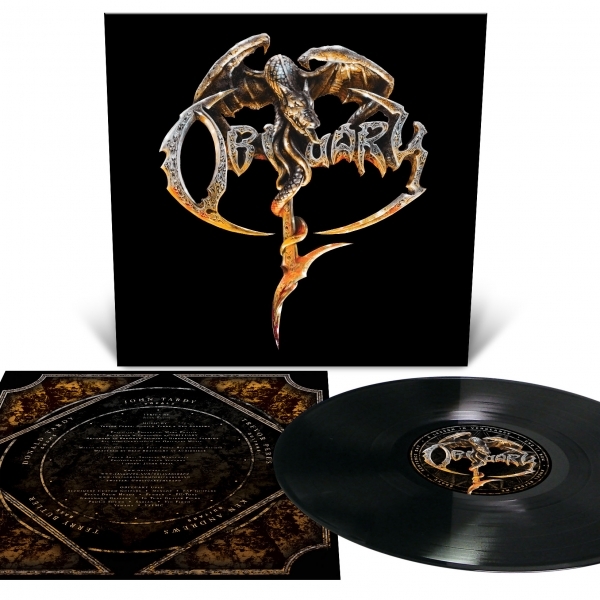 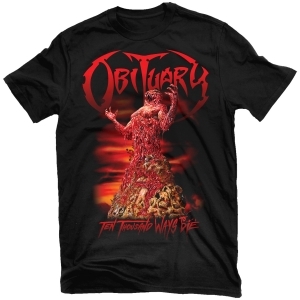 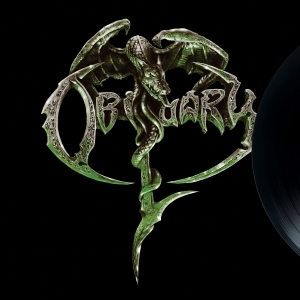 Recorded at their home studio in Tampa, FL, Obituary is a 10 track tour-de-force of bone-pulverising death metal that is as heavy, uncompromising and infectious as anything they've released in their historic, nearly 30-year career!